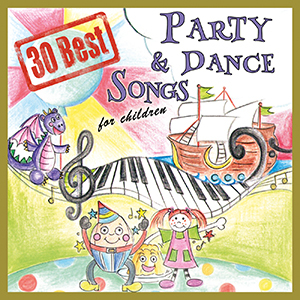 This new Nursery Rhyme themed CD Collection has been produced to provide suitable and specific music for children for any situation: to play, to sing, to dance, to learn, to party, to sleep ... or whatever else you might think of. 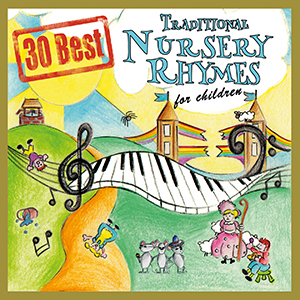 All recordings of this continuing CD series of compilations are taken from the hugely successful ‘Nursery Rhymes Collection 1 – 4’ premium products. 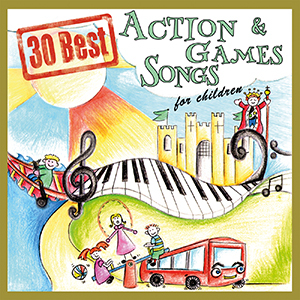 Watch out for the next releases!